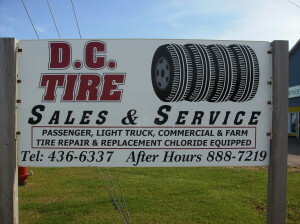 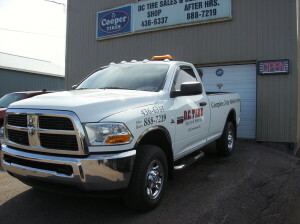 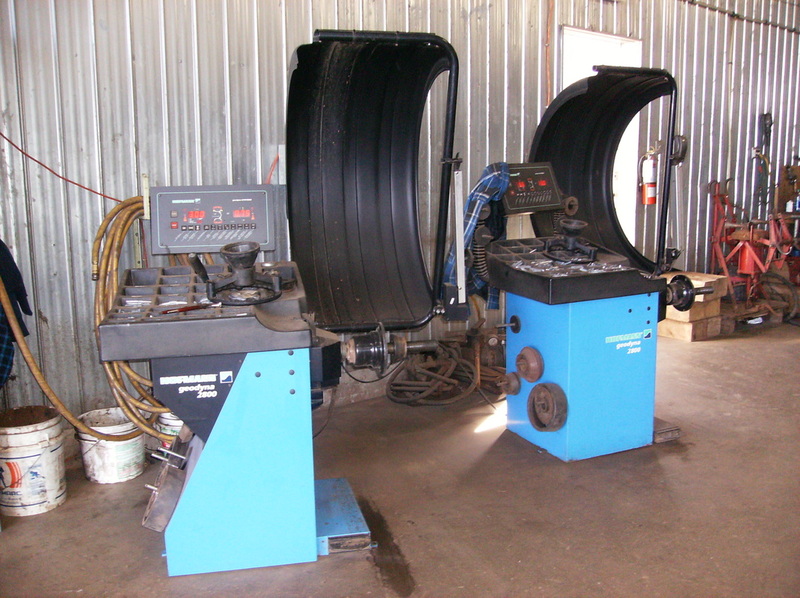 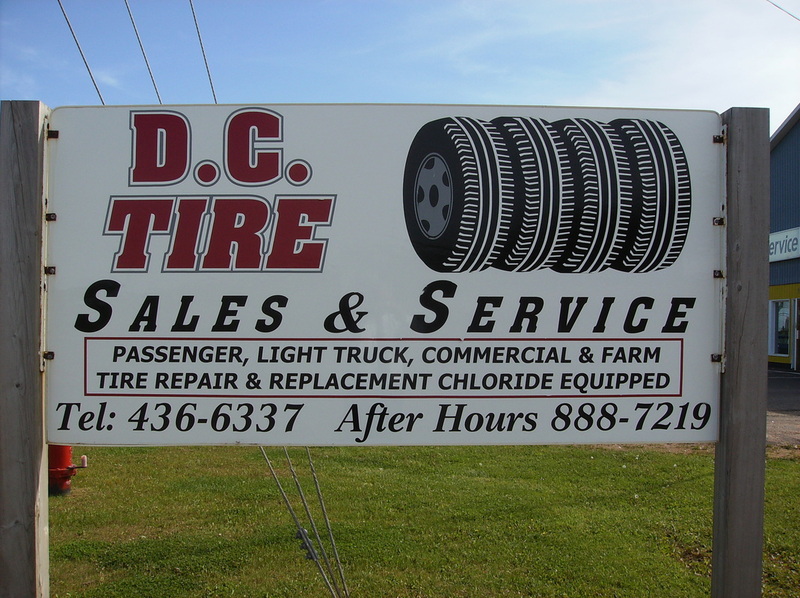 At DC Tire Sales and Service we provide a large selection of tires, rims and wheels to fit all manner vehicles. 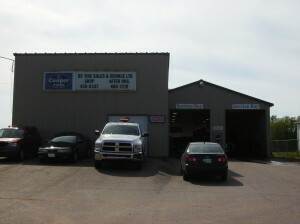 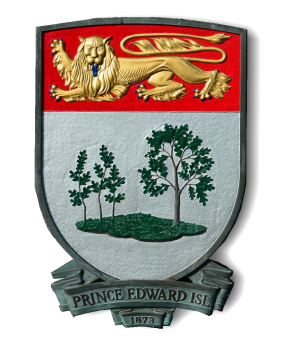 We pride ourselves on customer satisfaction and dependable service. We treat our customers as we ourselves would like to be treated.